Building design is increasingly geared towards low energy consumption. Understanding the fundamentals of heat transfer and the behaviour of air and water movements is more important than ever before. 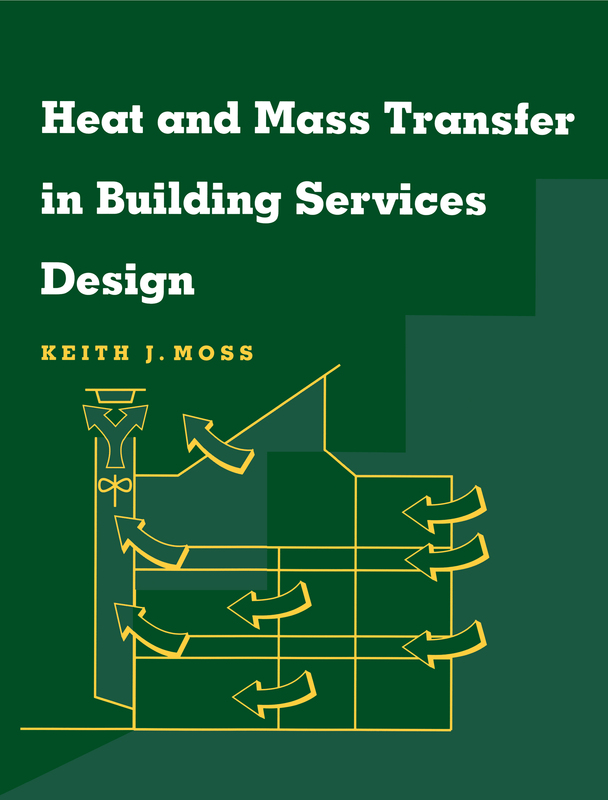 Heat and Mass Transfer in Building Services Design provides an essential underpinning knowledge for the technology subjects of space heating, water services, ventilation and air conditioning. Heat and Mass Transfer in Building Services Design combines theory with practical application for building services professional and students. It will also be beneficial to technicians and undergraduate students on courses in construction and mechanical engineering.